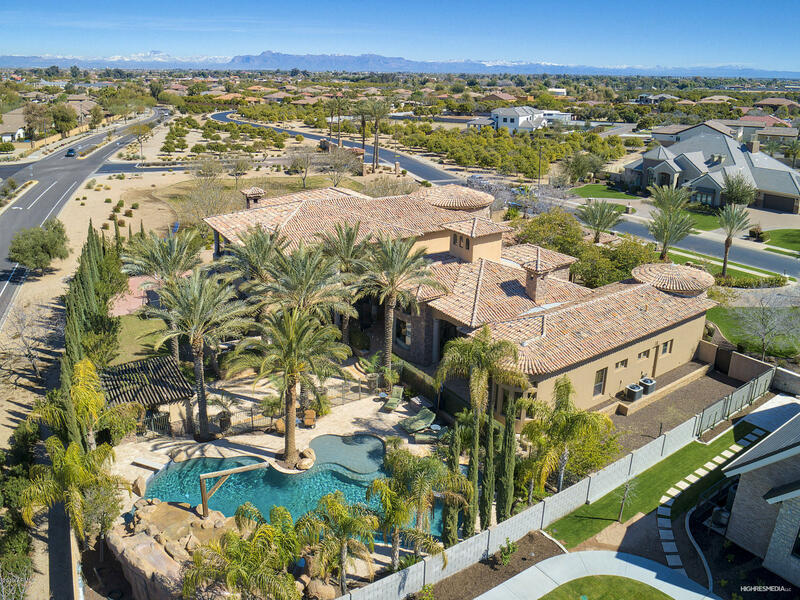 Gilbert Arizona is located in Maricopa County and is home to about 240,000 people. This town grows at an average growth rate of nearly 13% and it is one of the fastest growing cities in the state. Consider this, in 1980 our population was only 5700. It covers over 76 mi.² and is known as the “Hay Shipping Capital of the World”. It’s the sixth-largest minutes of polity in the state and the fifth largest in the metro Phoenix area. 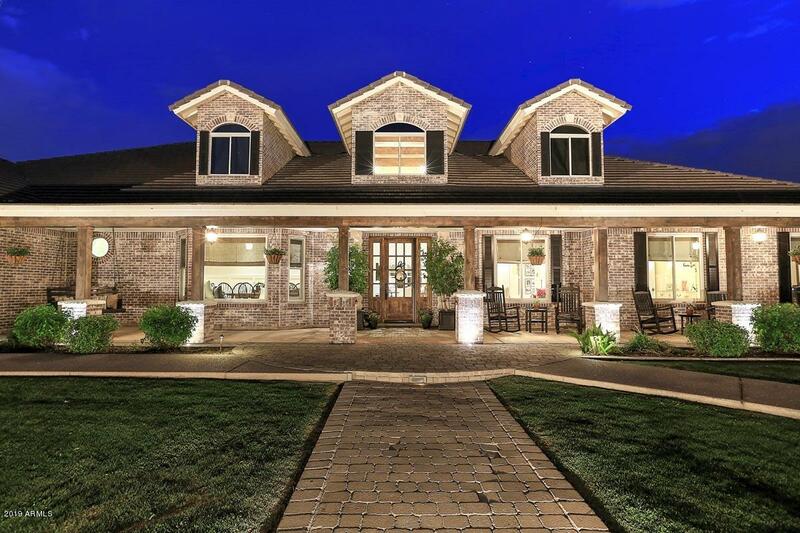 Gilbert is a vibrant community with its agricultural roots showing up in the local food scene. 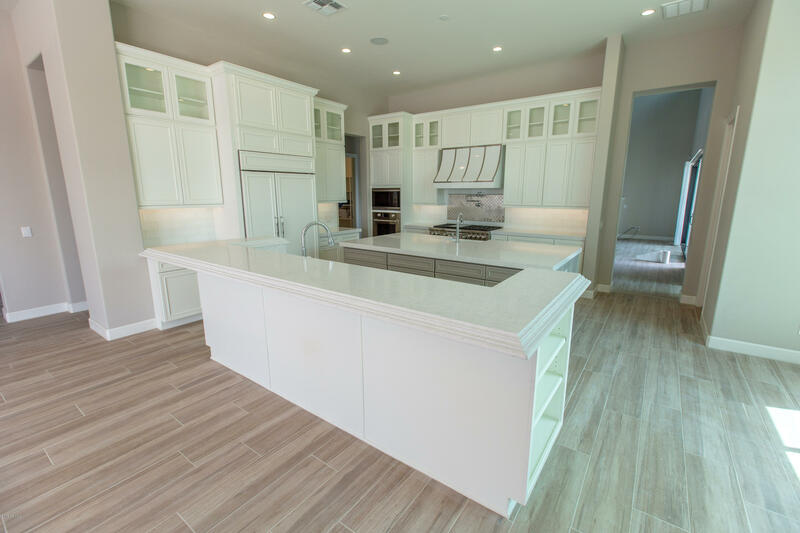 We have a family-friendly vibe, emerging nightlife, and lots of recreational activities such as biking trails, lots of open space, dog parks, and more. 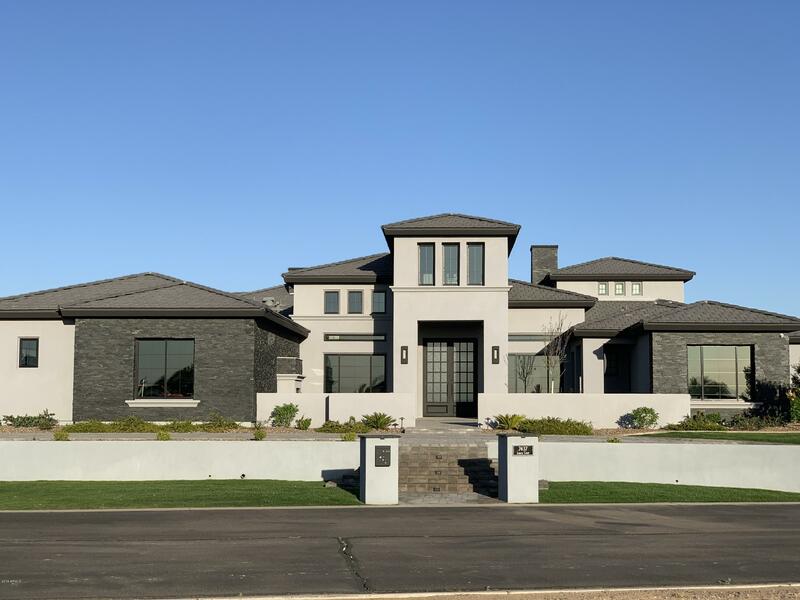 We’ve also been known as one of the top foodie neighborhoods in the metro Phoenix area and we’ve also been recognized as one of the safest cities and best places to live in the US. With over 300 days of sunshine per year, Gilbert is one of the most popular places in Arizona. Gilbert has one of the highest reviewed public school districts in the state. We’ve been noted as having the most prosperous city in the US, one of the best places to raise a family in Arizona, and #2 safest city in the US by Law Street Media. 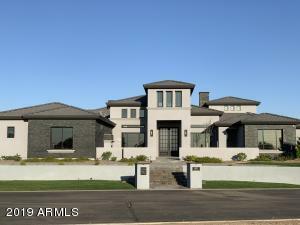 The median age is about 34 with the median household income of around $89,000. 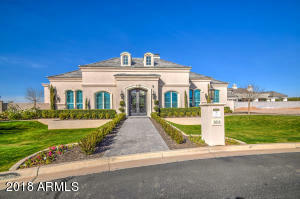 Currently, our median home sale price is about $315,000. 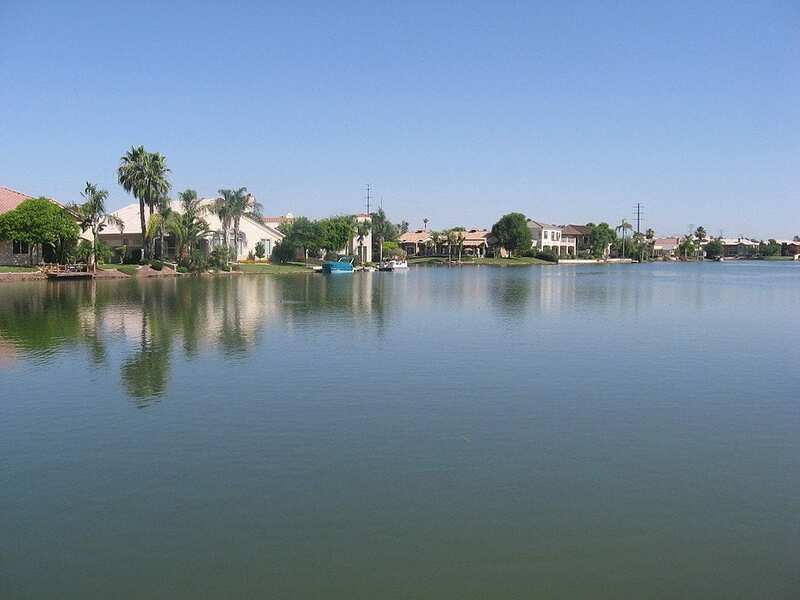 The City of Gilbert Arizona is a wonderful place to raise a family or retire. 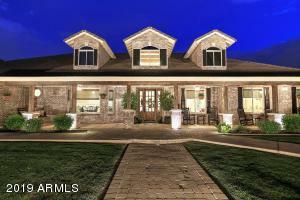 This page is dedicated to Gilbert Arizona homes for sale. 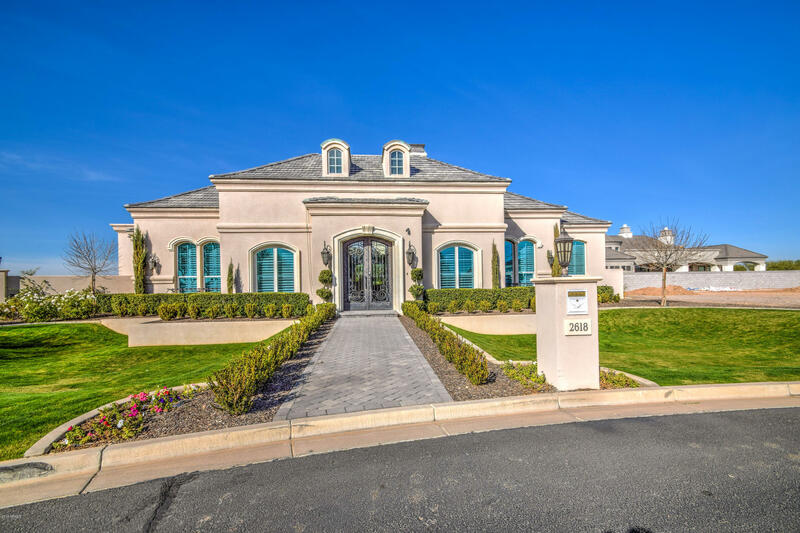 If you are looking for Gilbert homes for sale, look no further. 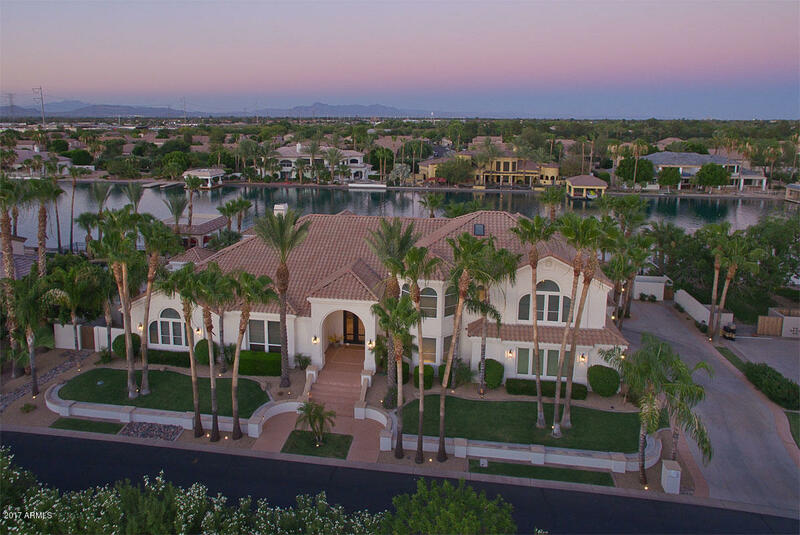 This page will show houses, condos and manufactured homes… if it is for sale in Gilbert….it is here. 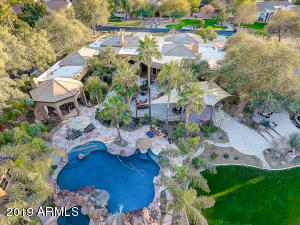 While you are on my site you can find information about schools and businesses in Gilbert. You can also find Gilbert bank owned and short sale houses. 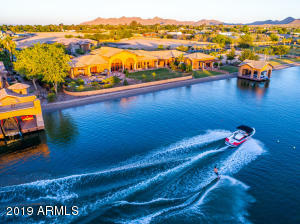 If you have any questions regarding the current Gilbert Arizona Real Estate Market or any questions about an individual Gilbert home, then please call, email or submit a request for information and I will get right back to you. 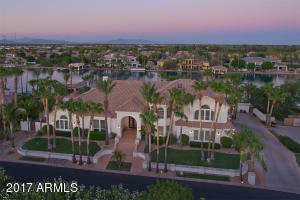 I would love to assist you in your search for Gilbert real estate. Enjoy yourself! This is the start of a wonderful adventure.